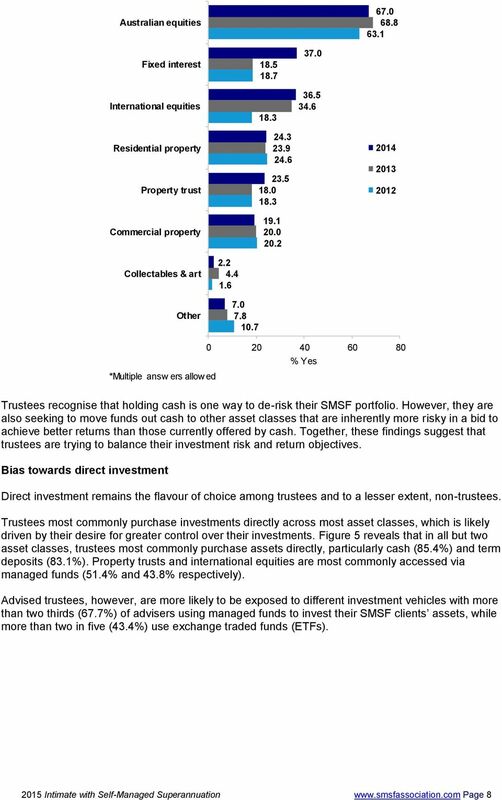 Download "Intimate with Self-Managed Superannuation Snapshot of Trustee Findings"
Australian superannuation funds should be exempt from FATCA withholding obligations on this basis. face of RG146 Training Australia s advanced education program. Our high level of student satisfaction is attributed to the quality of our courses. Business Insights Investec Editorials When cash is king Shelter from the storm Where do investors turn in times of uncertainty? What investment options can provide shelter from the ongoing volatility? 31 March 2015. Senior Adviser Financial System and Services Division The Treasury Langton Crescent PARKES ACT 2600 by email: fsi@treasury.gov. 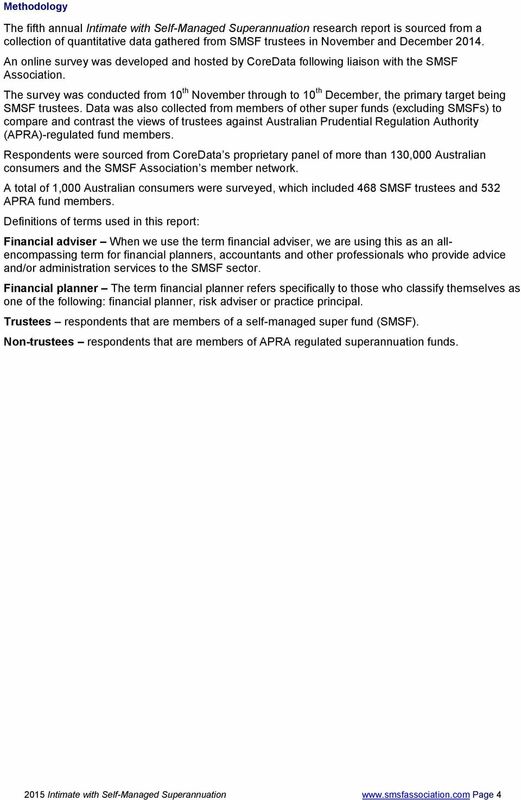 What Is A "Self-Managed Superannuation Fund"? Introduction. 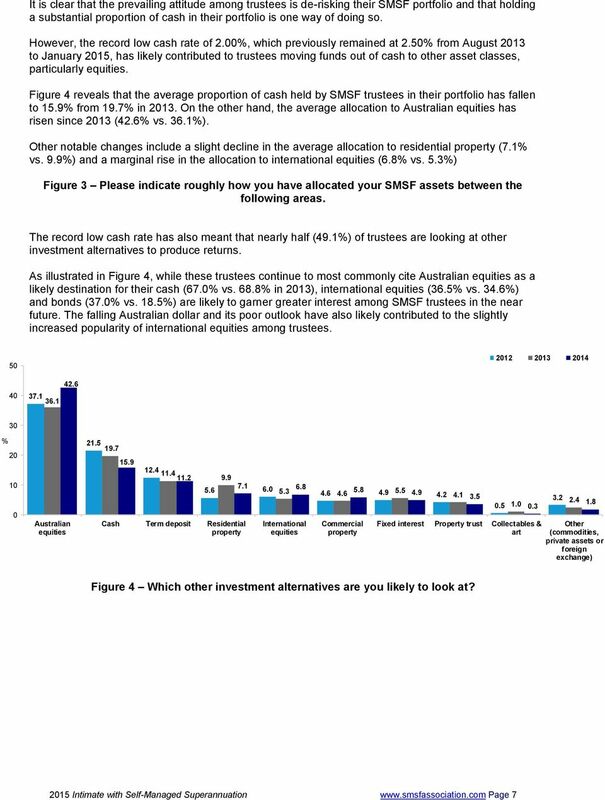 What is a SMSF? 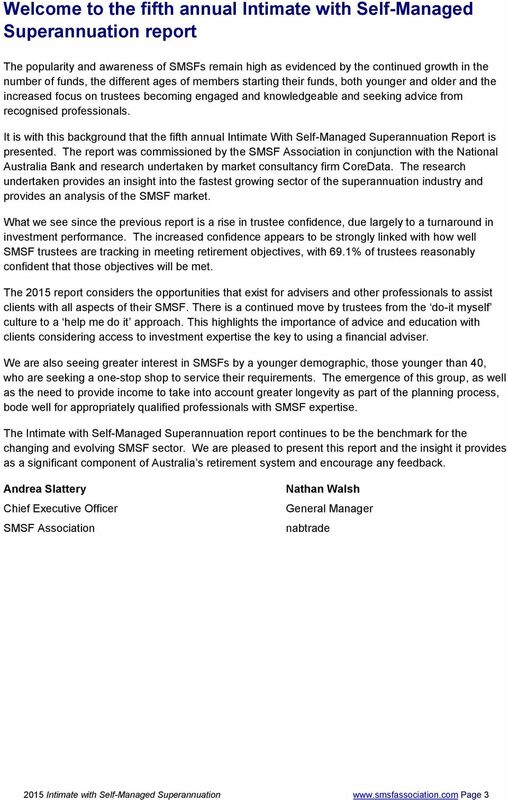 An Exciting Business Opportunity for the Accounting Profession. Are you ready to embrace it? 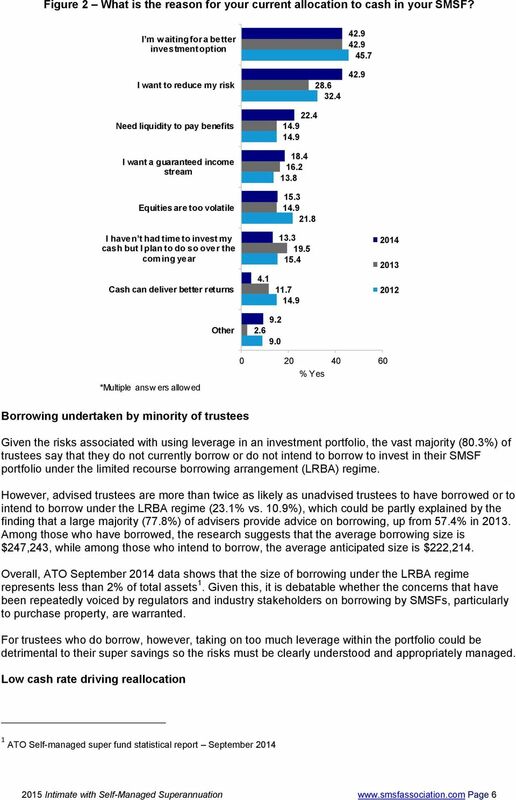 Income, superannuation and debt pre and post retirement AMP.NATSEM Income and Wealth Report Issue 7. March 24 The lump sum: here today, gone tomorrow A1 Contents 1. What happens between ages 5 and 69? 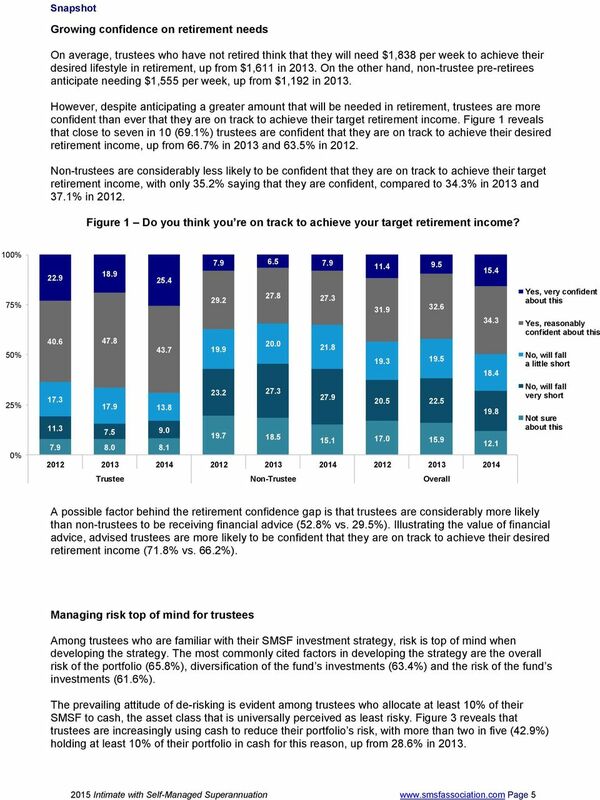 Specialists in Self-Managed Superannuation Funds (02) 4225 7779 solutions@bwaccounting.net.au www.bwaccounting.net.au Keeping you informed In this issue: ATO SMSF Updates Trusteeship Individual or Company? Contact us. Hoa Bui T: + 61 (02) 9335 8938 E: hbui@kpmg.com.au. Briallen Cummings T: + 61 (02) 9335 7940 E: bcummings01@kpmg.com.au. 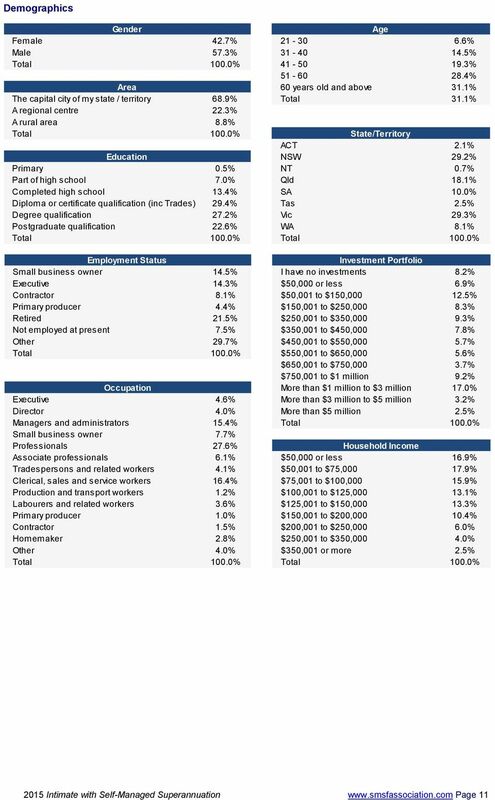 www.kpmg.com.